In case you haven’t heard, it's a big week for Napa Valley with the annual Auction Napa Valley event. Since 1981, this charity wine event has invested $180 million in Napa County’s nonprofit organizations, helping to support a variety of community health services and children’s education programs. Chances are, if you are just finding out about the auction, you won't be able to attend in person. No worries! 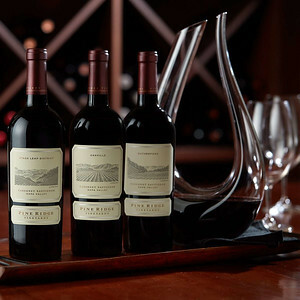 Auction Napa Valley’s E-Bidder Experience will give you on-line access to more than 250 incredible lots of Napa Valley wines, wine futures and one-of-a-kind experiences ranging from sports, travel, unique dining events and extravagant overnight stays. 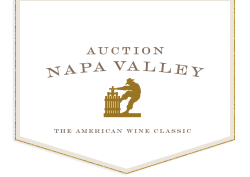 Visit http://eauction.auctionnapavalley.org/ to find out more details and to register. E-bidding lots close at noon PDT on Sunday, June 3rd. 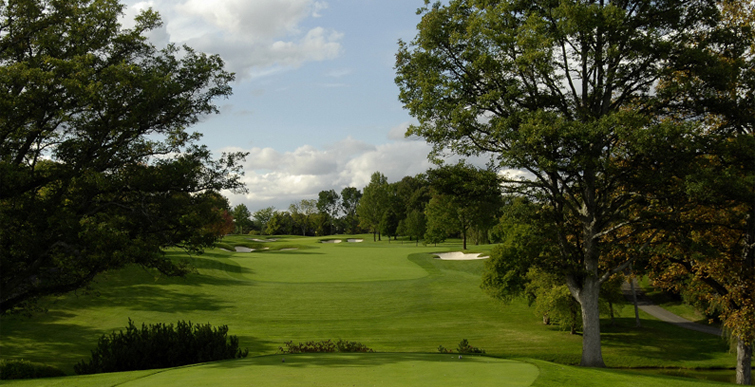 One of the many amazing lots to e-bid on: A Wine & Golf Getaway for Four at the Muirfield Village Golf Club with 2 nights accommodations, 2 rounds of golf, a cook-out, dinner, massage treatments and wines from Mayacamas Winery, one of The Wine Chef's favorites!